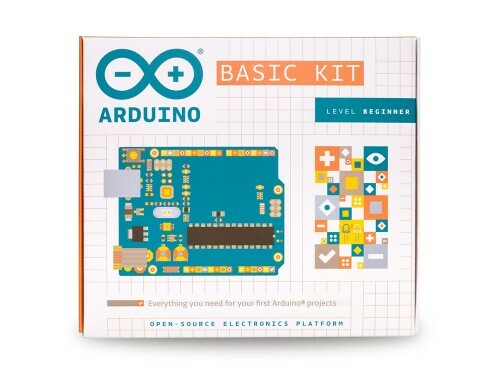 Arduino Basic Kit is a great way to get started with Arduino, coding and electronics! You will have all the components you need to make fun projects following 15 step-by-step tutorials online on Project Ignite. 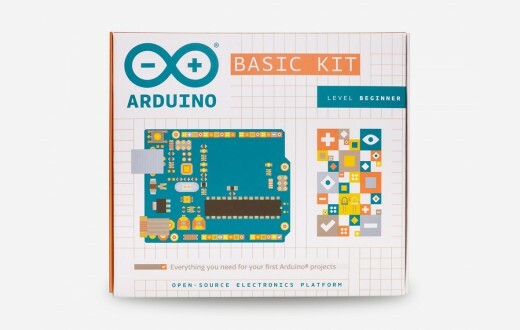 This kit includes all the components you need to build simple projects and learn how to turn an idea into reality using Arduino. 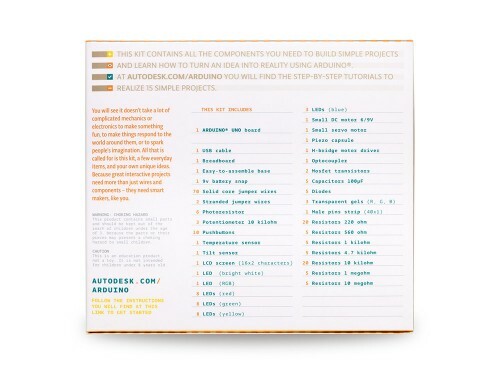 Arduino Basic Kit has been developed in collaboration with Autodesk. When you purchase the kit you will receive online access to 15 step-by-step tutorials to make simple projects using components that let you control the physical world through different kinds of sensors and actuators. tte of code and circuits to create something beautiful and useful. So build, hack and share! When you purchase an Arduino Basic Kit you will receive an email with all the infos you need to access the tutorials online on Autodesk Project Ignite. You will be able to get started with Arduino, learn the basics of coding and electronics, jump right into the step-by-step tutorials and make the 15 simple projects. You can find the Arduino code for all these projects within the Arduino IDE, click on File / Examples / 10.StarterKit. 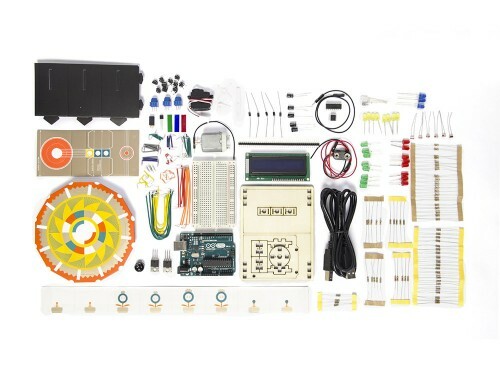 Arduino Basic Kit includes more than 150 components and an Arduino UNO.